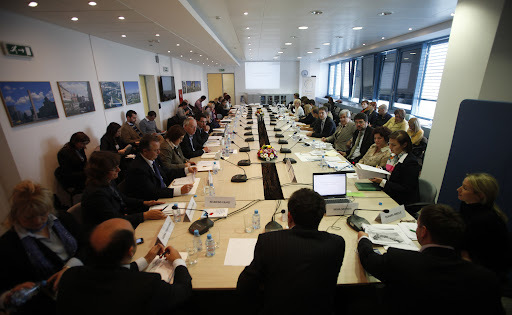 SARAJEVO, 24 October 2011 – Regulation of informal settlements was the topic of a conference on urban planning in South East Europe, which took place today at the Regional Cooperation Council (RCC) Secretariat in Sarajevo, Bosnia and Herzegovina. 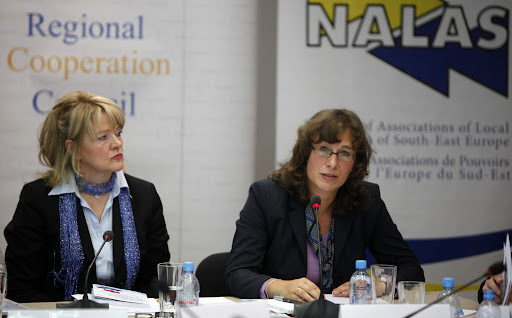 The regional event was co-organized by the Network of Associations of Local Authorities in South-East Europe (NALAS), the RCC Secretariat, the German International Cooperation (GIZ), the Standing Conference of Towns and Municipalities (SCTM), and an Association of Municipalities and Cities from Bosnia and Herzegovina. Welcoming the participants, Jelica Minic, Deputy RCC Secretary General said that the development of sustainable communities, strategic urban management and access to affordable housing play a key role in the context of a broader socio-economic development of South East Europe. Introductory remarks were delivered by the organizers’ representatives. The conference presented and discussed results of the SCTM-lead project “Comparative Analysis of Legal Frameworks Relevant for Urban Planning in South-East European Region”. The project’s objective was to compare and assess relevant legislation in South East Europe, and make recommendations for preventing further development of informal settlements while regulating the existing ones. 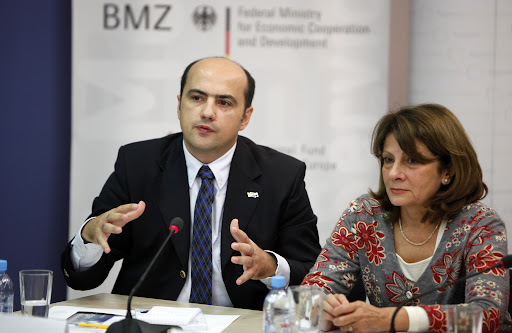 It involved 13 urban planning experts from NALAS members in South East Europe, and was implemented by the SCTM over the past 11 months, with support of the GIZ-Open Regional Fund for South East Europe. The meeting brought together urban planning experts, representatives of municipalities, associations of local self-governments and relevant ministries from South East Europe, as well as international organizations. 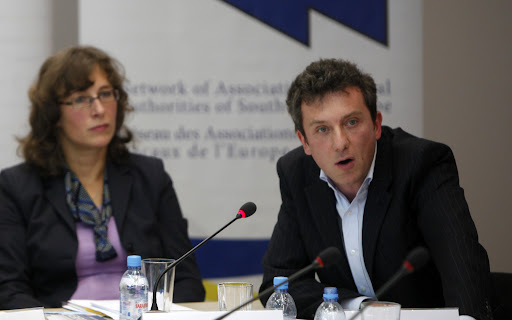 The Network of Associations of Local Authorities represents more than 4,000 local authorities from South East Europe. It is recognized by the RCC Strategy and Work Programme 2011-2013 as the most relevant partner in promoting cooperation at this level. 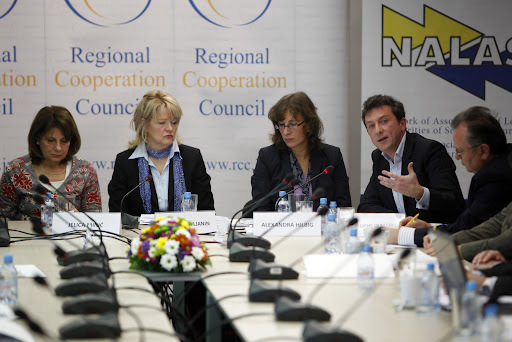 The RCC Secretariat and the NALAS work to improve links between local authorities, governmental bodies and EU institutions.